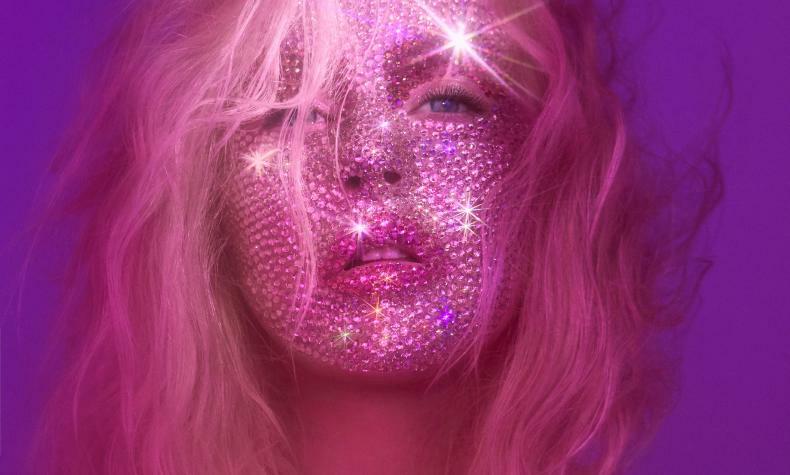 Christina Aguilera heads to her residency, the Xperience, at the Zappos Theater at Planet Hollywood Resort & Casino. She has won six Grammy Awards and is currently nominated for two additional awards. Singing, dancing and visuals will showcase her artistry in her show.